Bored of the same old board meetings? Make it memorable…bring your meeting to the beach! 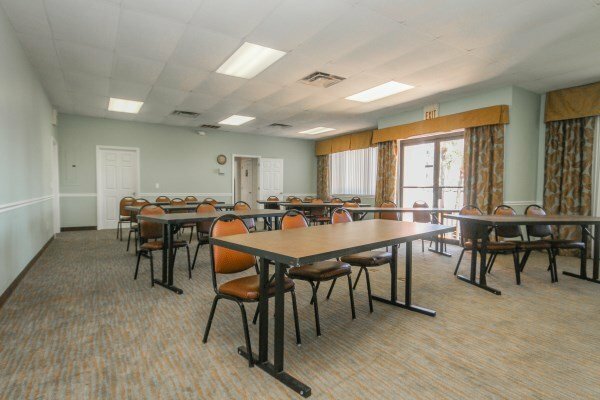 The Beacher’s Lodge conference room is perfect for your next business meeting. We can provide the tables and chairs, a projector and movie screen; all you need to bring is your business to the beach! Make it a business retreat and add lodging suites to your reservation. After the work is finished, everyone can enjoy the sand between their toes and the salty breeze of the beach.